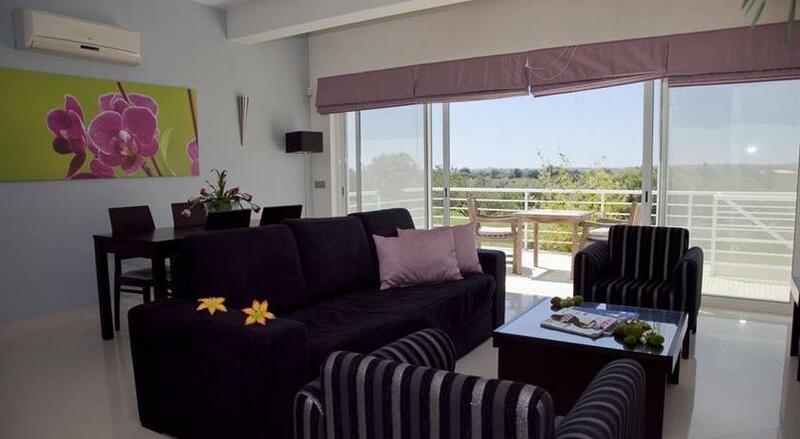 Our 1 bedroom standard “Algarve” apartments are located either on the ground or first floor. Rate includes accommodation and usage of our gym, swimming pool and health spa. Cancellation Policy:Cancellations must be submitted 30 days before check-in date. Any cancellations submitted after this period shall be charged with the first night stay. 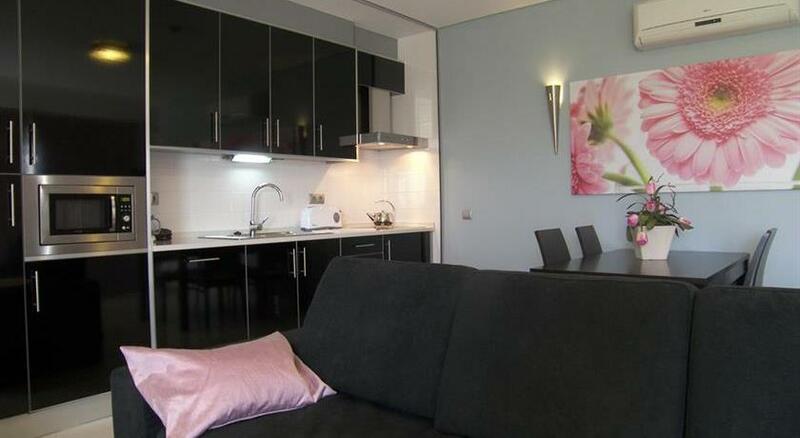 Our 3 bedroom “Algarve” apartments are located on the ground floor or first floor and can be accessed by lift.